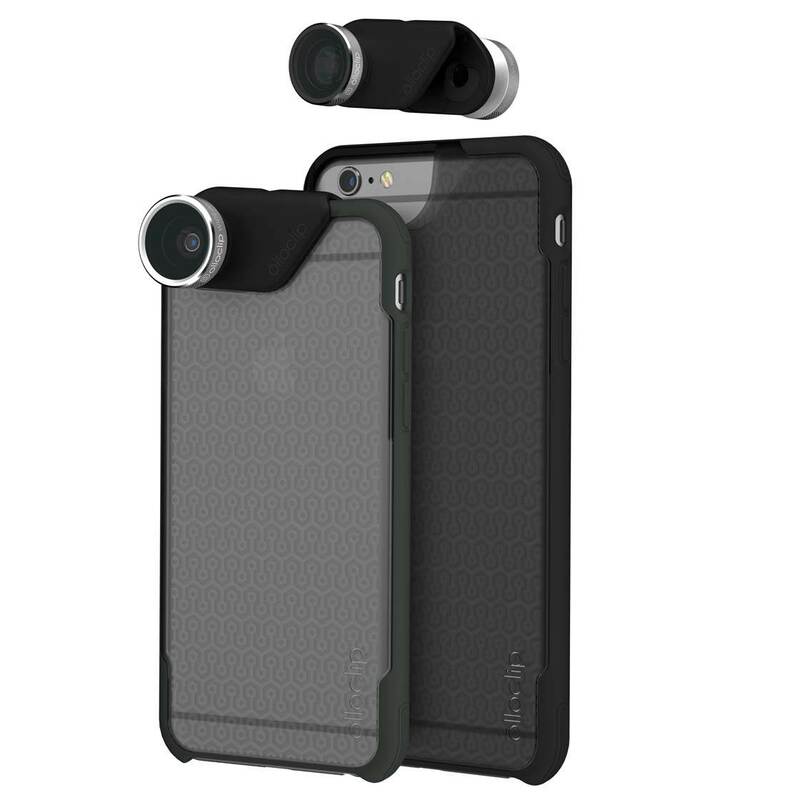 Win Olloclip Lenses & Other iPhone Camera Accessories! 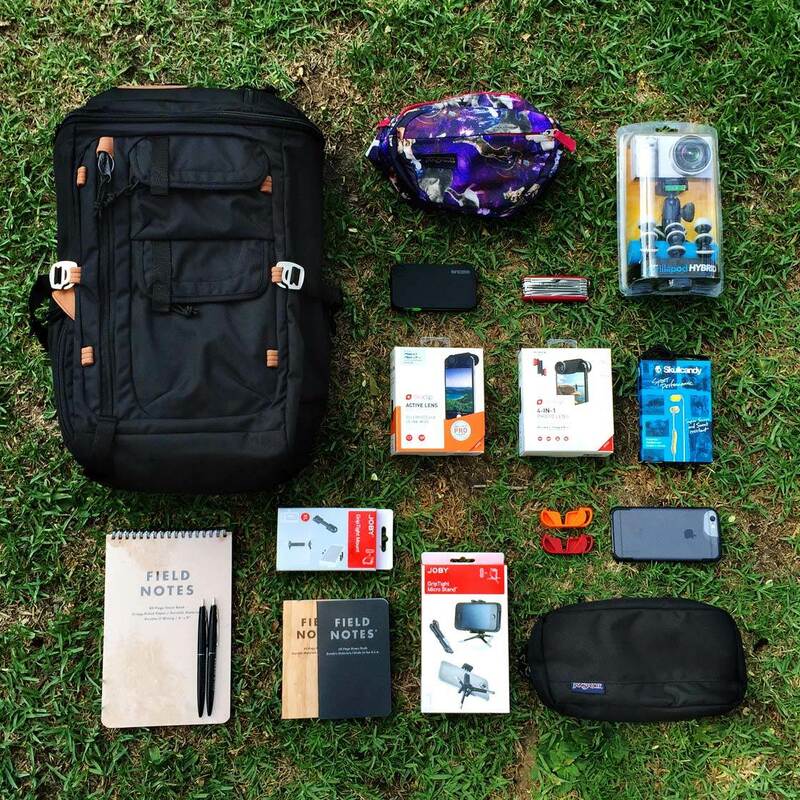 Olloclip has just launched a contest giving you the opportunity to win a fantastic “Adventure Pack” including a set of olloclip lenses and other useful accessories that will make a great addition to your iPhone camera bag. Read on to find out more about these amazing prizes and to enter the contest. Two lucky people will win an olloclip Adventure pack that includes a great set of iPhone camera accessories perfect for your next photography adventure. 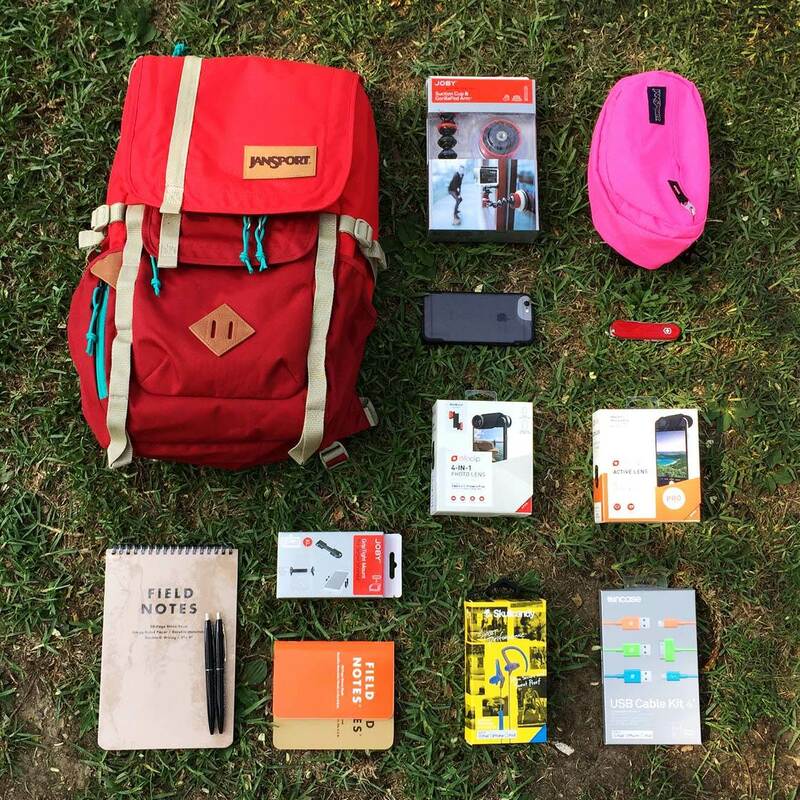 The Adventure pack includes a 4-in-1 olloclip lens, olloclip Active lens, olloCase, Jansport backpack, Joby tripod, Victorinox Swiss Army knife, Field Notes notebook and pen, Skullcandy earbuds and an Incase charger pack. The first prize Adventure pack (shown at the top of this post) has an approximate total value of $665, and the runner up prize (shown below) is worth around $430. There are several ways to enter the contest. You can either click here to enter – all you have to do is fill in your name and email address and you’ll automatically be entered into the prize draw.  Alternatively, you can share a photo with olloclip from your favorite trip. 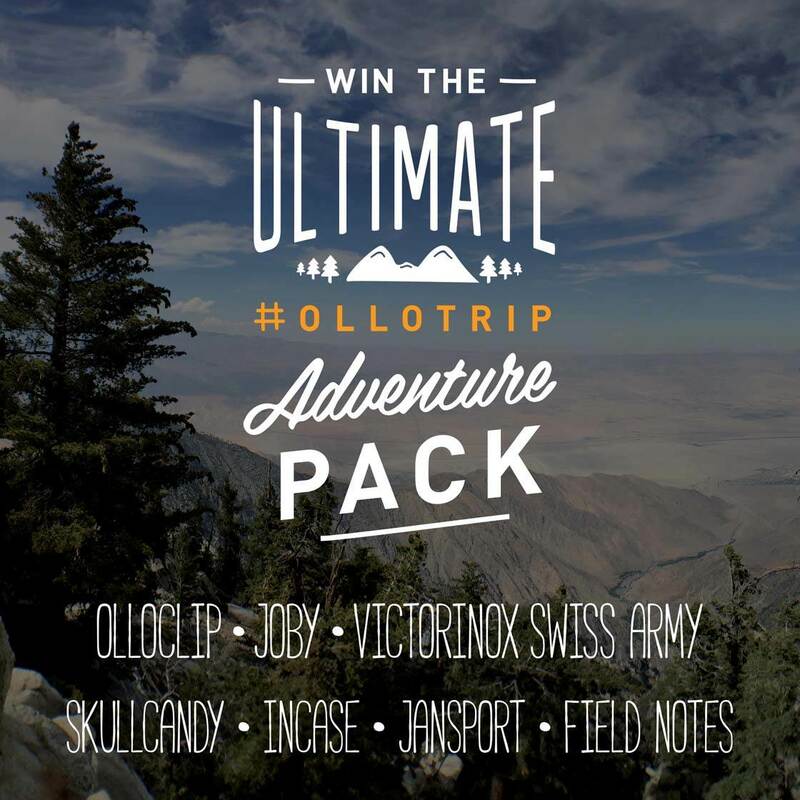 Just tag your photo on Instagram using the hashtag #ollotrip.  Or upload your image to the olloclip Facebook page. Make sure you let olloclip know why that trip is your favorite (whether it be a hiking expedition, camping trip or outdoors festival). The closing date for entries is August 17, 2015, and the two winners will be picked at random. There’s more information on the olloclip Instagram page, and you can also find the full set of official rules here.